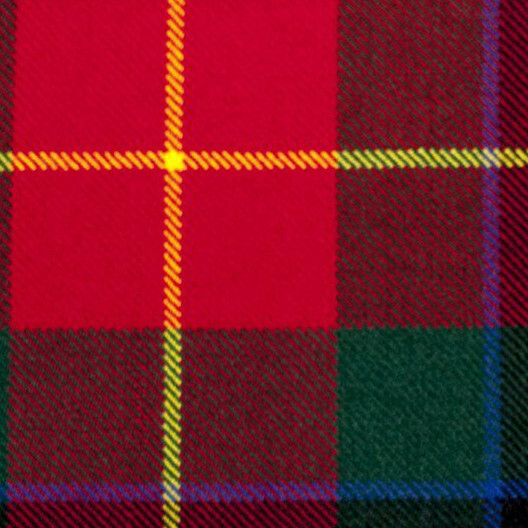 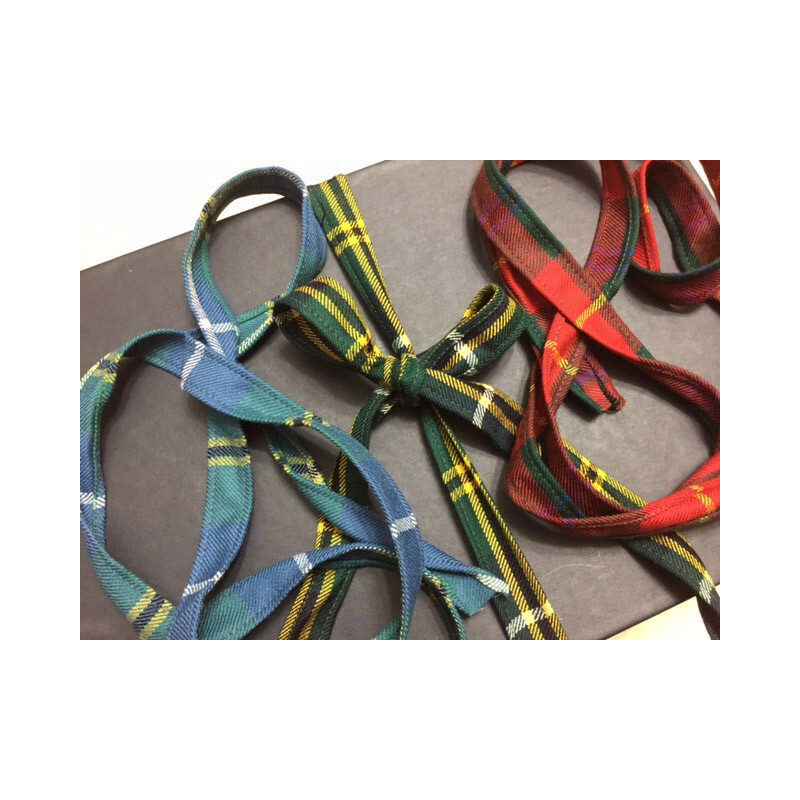 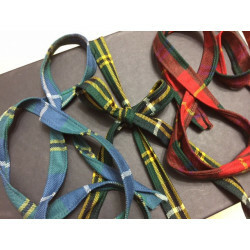 Ribbon comes in the Turnbull Modern Dress Tartan, the Turnbull Modern Hunting Tartan, and the Turnbull Ancient Hunting Tartan. 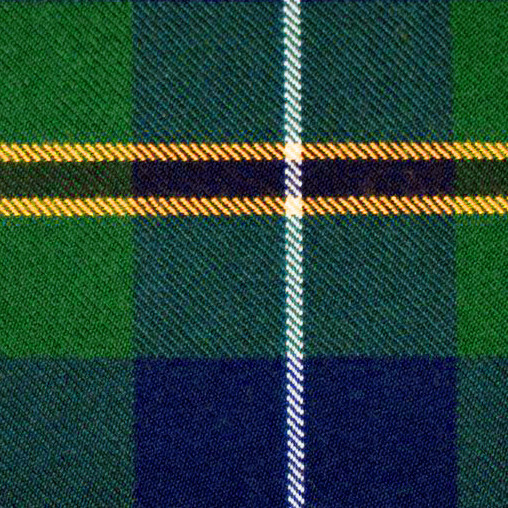 Made from pure wool by Lochcarron of Scotland. 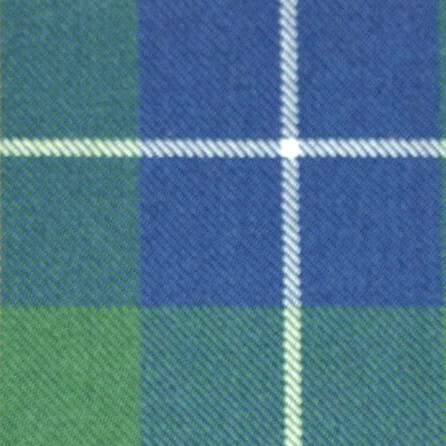 Approximately 60"x1"